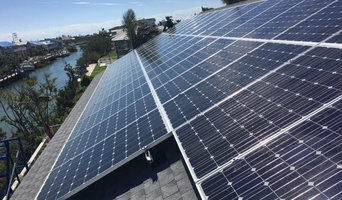 When it comes to Solar Roofing and Solar Panel Cleaning, no one compares to MGM Solar Maintenance & Services, LLC. 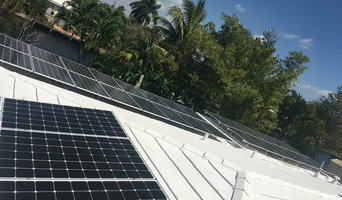 With years of combined experience, MGM Solar Maintenance & Services, LLC has worked hard to build the trust of our clients in Fort Lauderdale, Miami, Palm Beach and beyond. Visit our website to learn more. Or better yet, click the link and call us today!